Arguably the most iconic destination in Cape Town, Table Mountain abounds with ancient history and is rich in folklore from the earliest inhabitants who once roamed the wilds of the Cape, living off the abundance of the land. 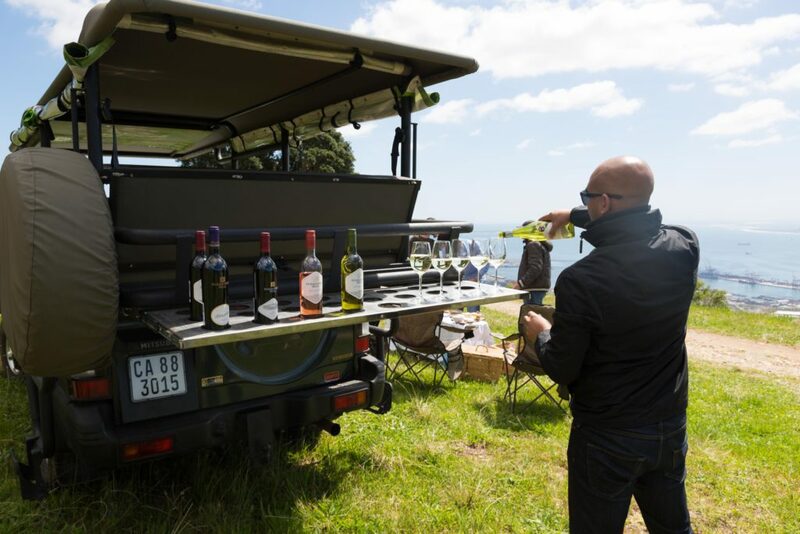 It is also the perfect setting for a unique wine tasting experience and mountain safari presented by Durbanville Hills. 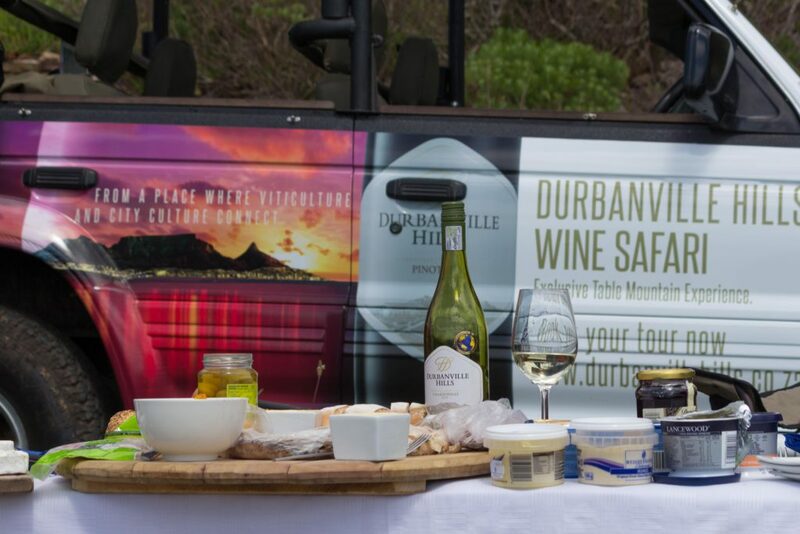 The Durbanville Hills Table Mountain Wine Safari offers both locals and international visitors the unique opportunity to experience one of the Seven Natural Wonders of the world in a new and exciting way – while sipping on the delicious range of wines from Durbanville Hills. 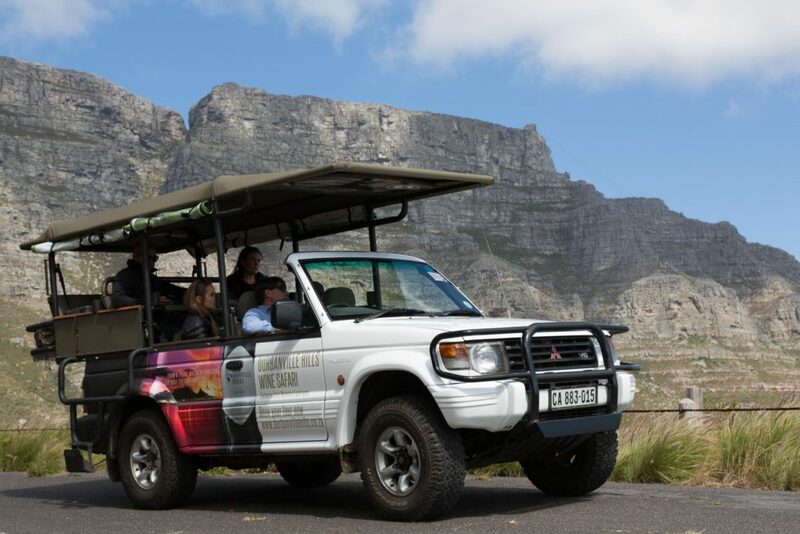 Guests will be treated to spectacular views of Cape Town from the comfort of the customised safari vehicle while enjoying access to exclusive areas of the mountain not usually open to public vehicles. Henri Bruce, host of the Table Mountain Safari tours on behalf of Durbanville Hills, explains that from this spot on Table Mountain, guests will look out on the unique location of Durbanville Hills’ cellar from afar, home to the extraordinary terroir that stabilises temperatures and eliminates extremes of heat and cold, and one of the main contributing factors that shape the range of Durbanville Hills wine. “This exclusive wine tasting spot is in the company of historic cannons which, hundreds of years ago, were used as an early warning to signal ships approaching the Cape of Good Hope. It is here that guests relax and enjoy never-ending views accompanied by a selection of superlative Durbanville Hills wine and tasty nibbles,” Bruce says. Space is limited and booking is essential. For more information, please contact Henri Bruce on 076 788 4992.